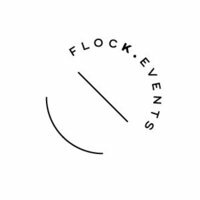 Flock is a luxe event and wedding company based Hawke's Bay, New Zealand, soon to be based in Auckland, October 2019. 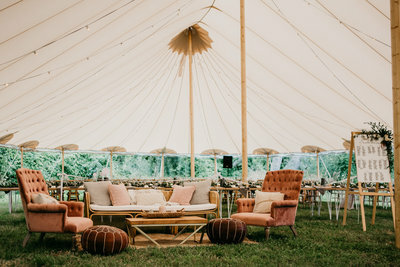 Specialising in furniture hire, florals and styling, we are a husband and wife couple, madly in love with each other, and with the event sphere. 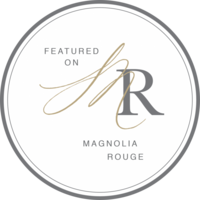 We boast the largest event lounge range in the country with over 100 items in velvet, linen, rattan and leather. 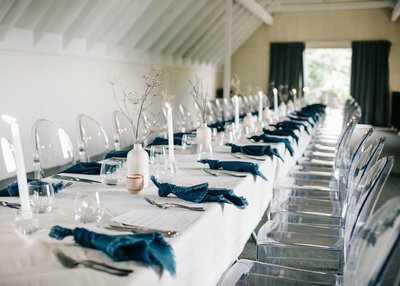 We have the ability to create events that are styled to be luxe, rustic, modern or boho. 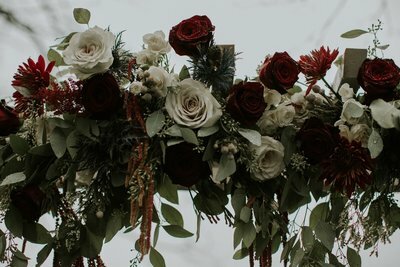 Our florals and styling comes with an eye to detail. Our designs are for the modern couple with florals based on a European design style. 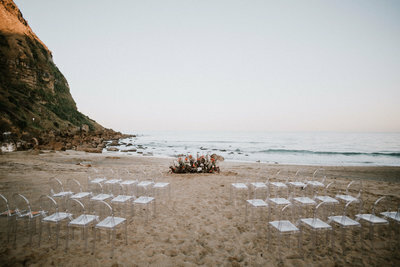 We take your vision and make it a beautiful reality. 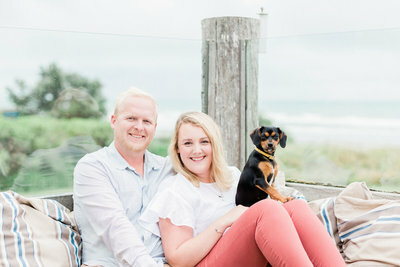 Our couples are all over the North Island of New Zealand. You will often find us in the Bay of Islands, Wellington, Waikato and the Bay of Plenty. Flock was born out of a love for gathering. We have always had guests our homes from young ages; our mother's opened their doors to everyone and anyone. It was always essential that people felt welcome and comfortable. 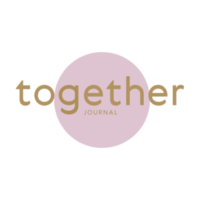 Gathering in the modern era has become vital. Really, gathering has become an art. An art that we like to dabble in. Gathering to us is warm. It's inviting, comfortable and memorable. That's everything anyone wants at their event, and we promise to deliver it. All furniture is available to view by appointment only. 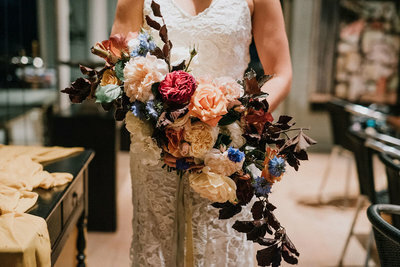 Floral and styling quotes are custom to each couple. Please enquire. "WE WOULD RECOMMEND YOU TO THE ENDS OF THE EARTH"